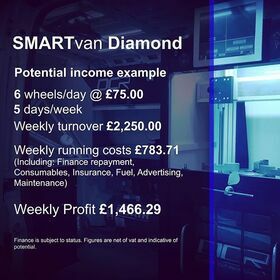 For those looking to start a workshop or mobile alloy wheel repair service, we can add everything you need to our van installations or workshop equipment packages to get your new venture started. Whether adding a new service to an existing business or starting a new company, we can help ensure you start on the right track. For guidance in assessing the opportunity in your area, visit our Articles page. The options listed below can be added as required to create a custom package best suited to you. 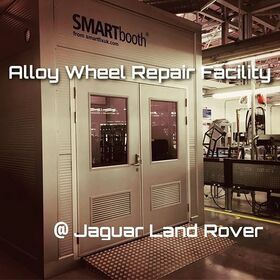 For a same-day alloy wheel repair service at your workshop location, we can supply a combination of our unique machines to create the most suitable System for you. 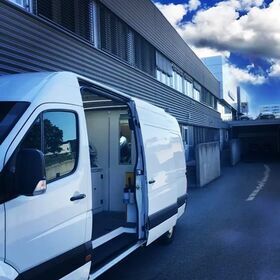 We will asses the type of service you are looking to offer, the space and budget you are working with and recommend the most appropriate package. 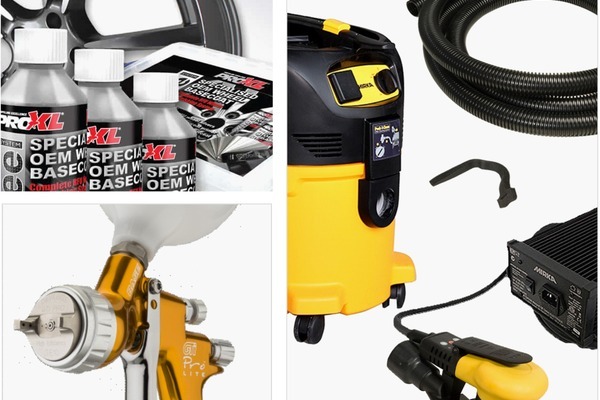 You can see our range of alloy wheel machines on our Equipment page. 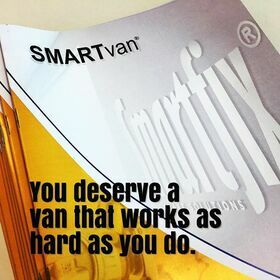 Our van installation service offers both our revolutionary SMARTvan and a bespoke design service. 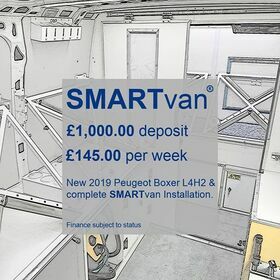 We can supply new vans for the installation or you are welcome to send us your own new or used van. 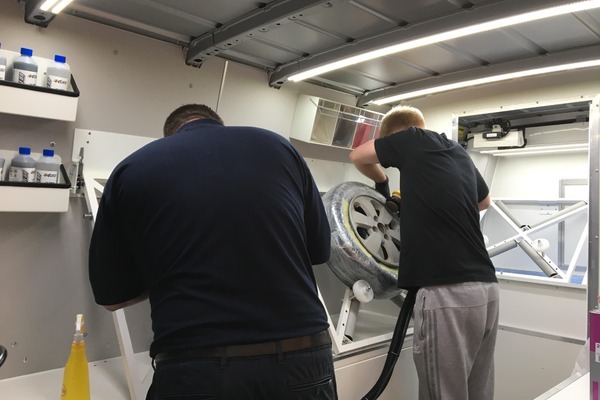 We provide our tailored one-to-one alloy wheel repair training programme on and off site to customers all over the world. Depending on the previous experience of the candidate, we will create a bespoke course to maximise the time allocated. 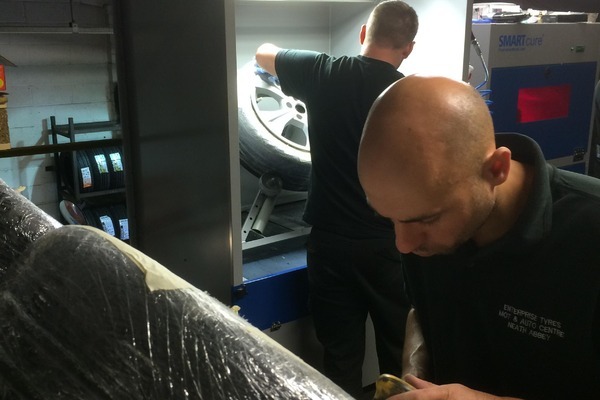 The process of repairing alloy wheels is relatively simple and our Production Line System provides a methodical step-by-step process which is easy to learn. 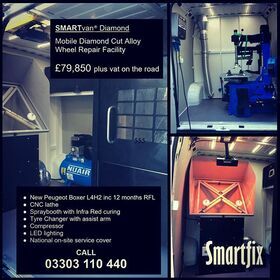 When added to any of our Alloy Wheel Repair Systems, the consumables and tooling pack provides everything required to complete the Smartfix repair and refinish process. Based on typical usage, the pack contains enough core consumables to complete approximately 100 wheel repairs. Plus … comprehensive range of additional sundry consumables. 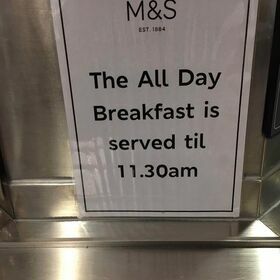 Full schedule available on request.